Heated Leather Seats, Nav System, Moonroof, iPod/MP3 Input, Back-Up Camera, BLACK ASH WOOD TRIM, Aluminum Wheels. 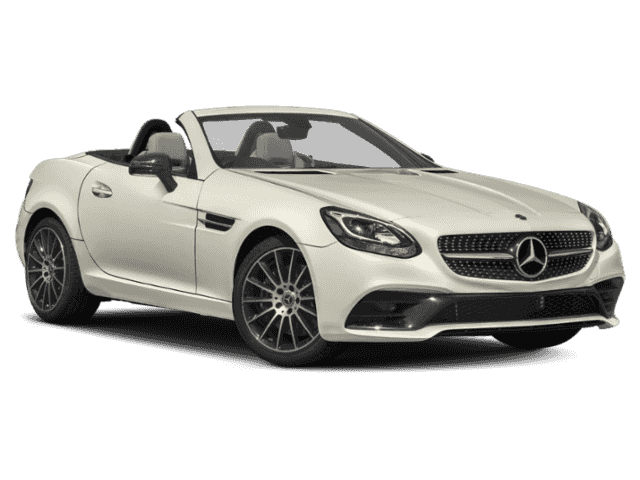 AMG® SLC 43 trim, designo® Diamond White Metallic exterior and Black Nappa Leather/DINAMICA w/ Red Stitching interior. 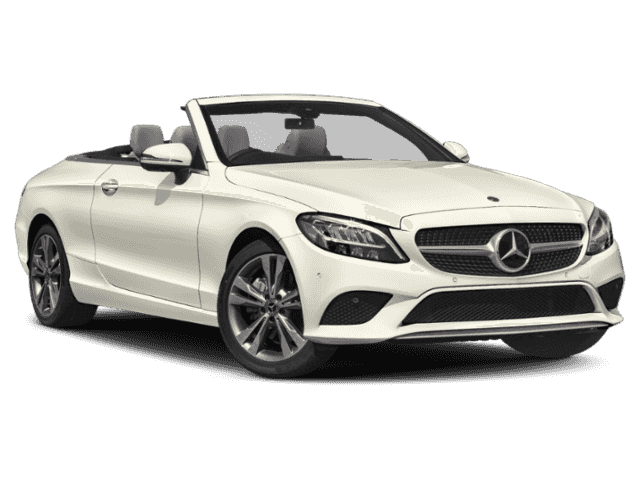 AND MORE!======KEY FEATURES INCLUDE: Sunroof, Heated Driver Seat, Back-Up Camera, Turbocharged, iPod/MP3 Input Leather Seats, Rear Spoiler, Keyless Entry, Steering Wheel Controls, Rollover Protection System. 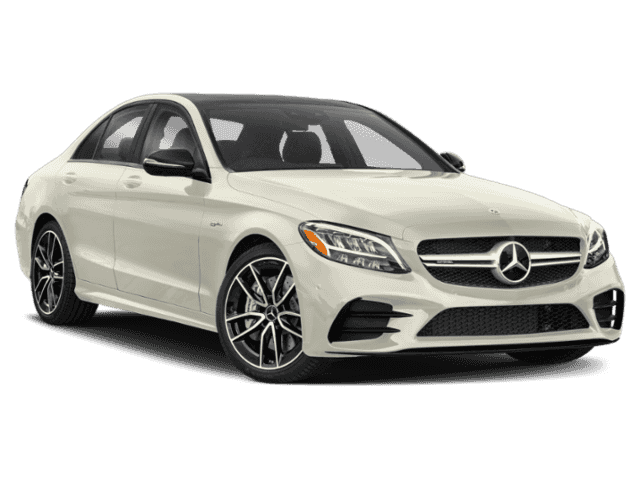 ======OPTION PACKAGES: MULTIMEDIA PACKAGE Radio: COMAND® System w/Navigation, DVD Player, Android Auto, Apple CarPlay, Smartphone Integration, Navigation Map Updates Included For 3 Years, DVD Coding, BLACK ASH WOOD TRIM, WHEELS: 18 AMG® MULTI-SPOKE W/BLACK ACCENTS (STD). 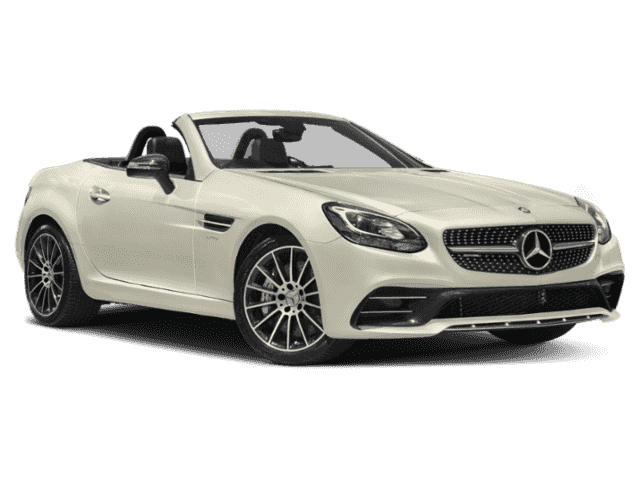 Mercedes-Benz AMG® SLC 43 with designo® Diamond White Metallic exterior and Black Nappa Leather/DINAMICA w/ Red Stitching interior features a V6 Cylinder Engine with 385 HP at 6100 RPM*. ======EXPERTS ARE SAYING: Great Gas Mileage: 29 MPG Hwy. Horsepower calculations based on trim engine configuration. Fuel economy calculations based on original manufacturer data for trim engine configuration. Please confirm the accuracy of the included equipment by calling us prior to purchase.